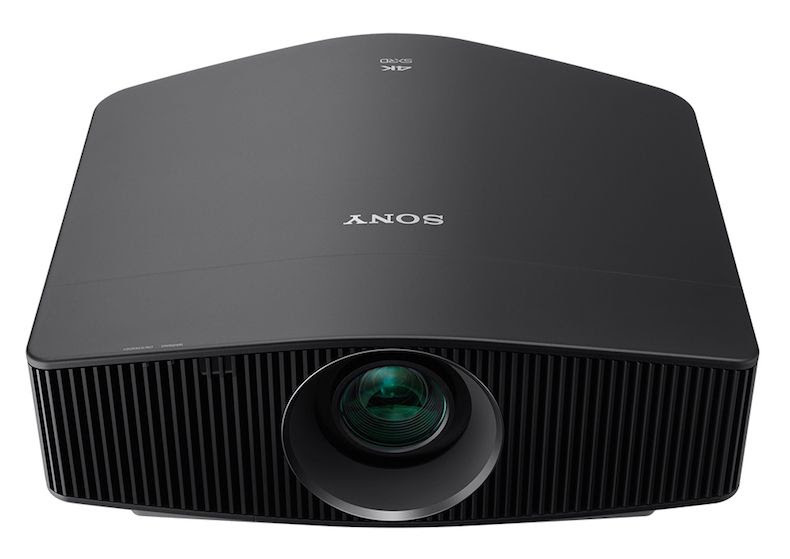 Sony have announced 3 new 4k UHD projectors which are ready to ship now. The entry level 4k UHD projector is the VW260. 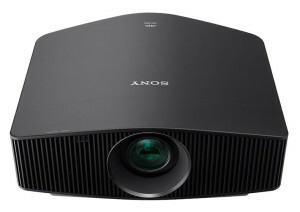 To place your order for the new Sony projectors call Cinema Rooms today!